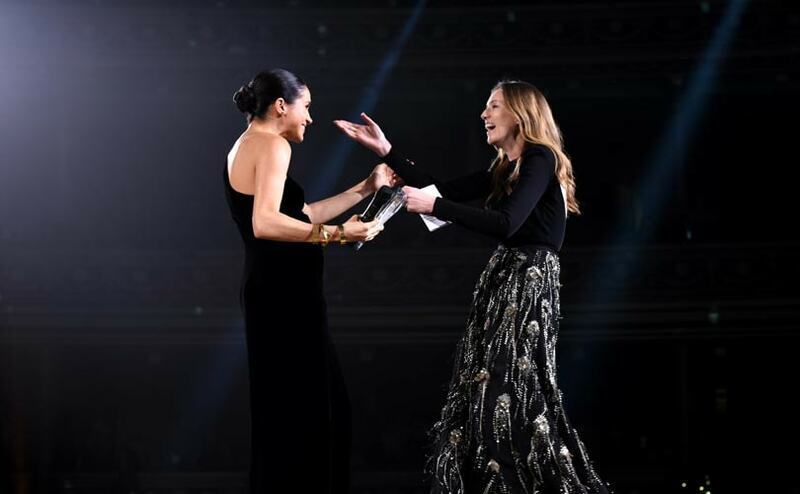 BFC Charity - Fashion Trust 2018 Grant Recipients Announcement. 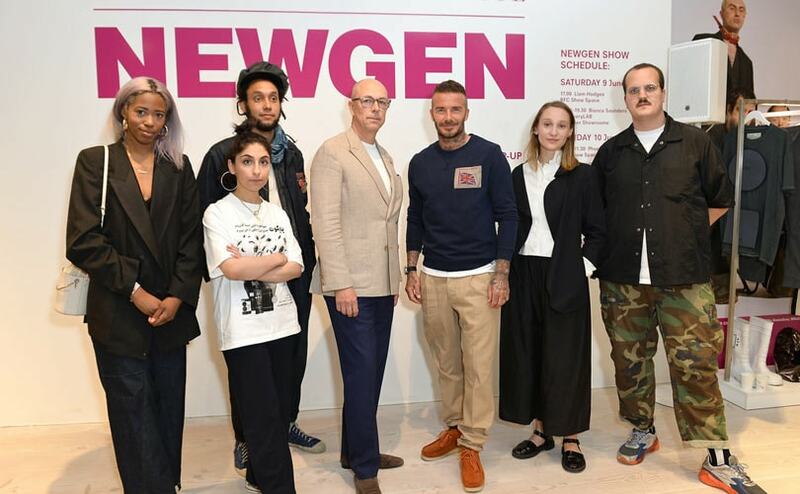 Source: British Fashion Council, YouTube. 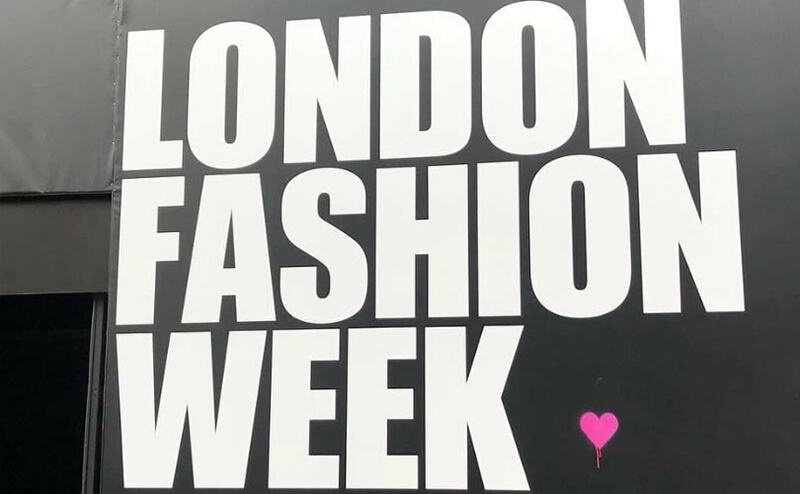 Watch highlights from Day 1 of London Fashion Week Men’s, including John Lawrence Sullivan, E.Tautz, Edward Crutchley, Oliver Spencer and British Fashion Council NEWGEN recipient Liam Hodges.